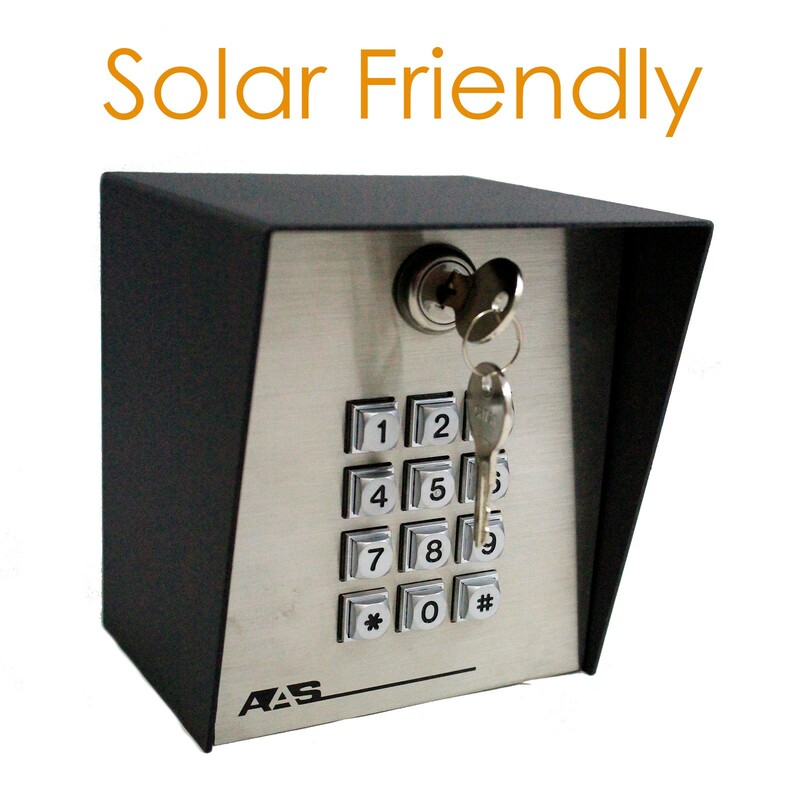 Are you looking for a keypad to complement your solar gate opener? The Advantage DKLP Digital Low Power Keypad has a power consumption of under 20uA, making it the leader in the industry. Are you looking for a keypad to complement your solar gate opener? The Advantage DKLP Digital Low Power Keypad has an extrememly low power consumption of under 20uA, making it the leader in the industry for solar applications. This low power keypad has 100 programmable four-digit codes, an audible tone, and non-volatile memory. 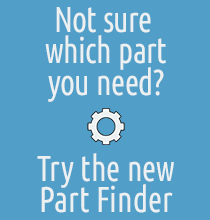 Great for both commercial and residential use!